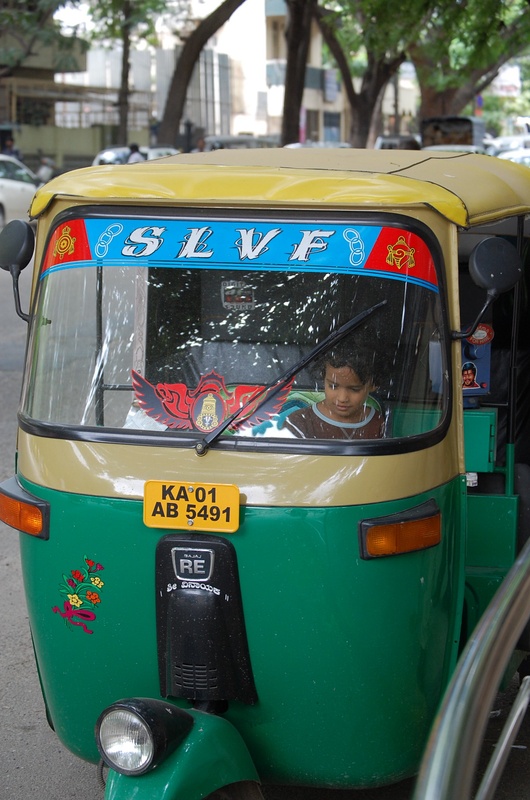 So we are back in India, ready to begin work and school – or are we? Ashwin is still recovering from a nasty virus and not ready for school yet and I still haven’t found out what I will be doing at Azim Premji University. Venkatesh went to work today, the science department is having a meeting, so I am on my own for a while. What’s on the agenda? Let me see……laundry, shopping for a few more basics for the cloud house, attending to Ashwin? Hmmm, not so exciting, but even shopping locally and taking an auto can be challenging and interesting. 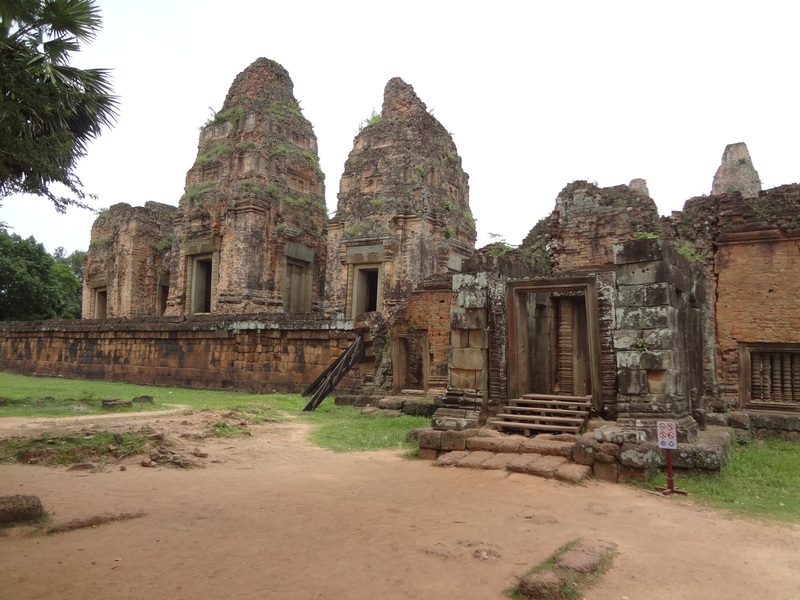 I am thinking about our trip to Cambodia quite a bit. It is all hard to process while you are traveling with children, and feeling hot and tired. 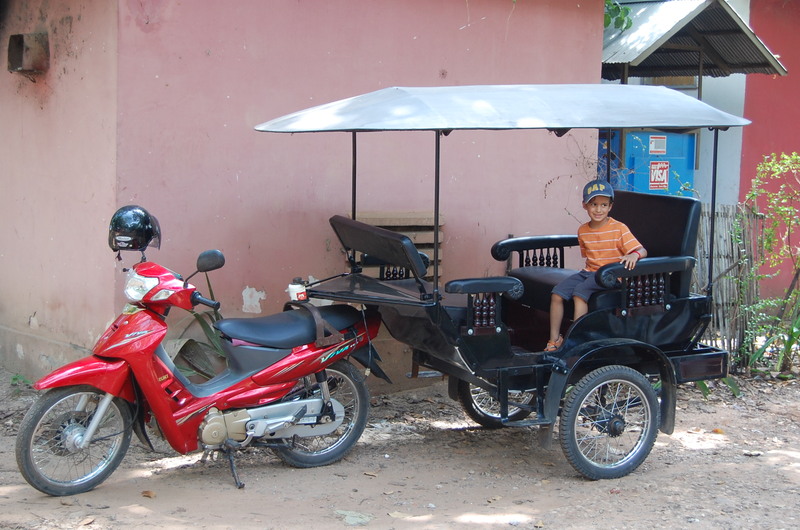 As I listen to the horns honking on the street I am reminded that no one honks in Siem Reap. On our drive from the airport to the hotel, our van never topped 30 miles per hour. There isn’t much traffic but everyone drives slowly and if anyone gets in the way – they wait. I saw no sign of aggravation on the face of any tuk-tuk driver. Everyone we met in Cambodia was polite and gracious. Even the hawkers were polite when I said ‘no thank you’. It’s funny when you travel – and the sites that loom large in your mind turn out to be a disappointment, and the unexpected become the truly great experiences. 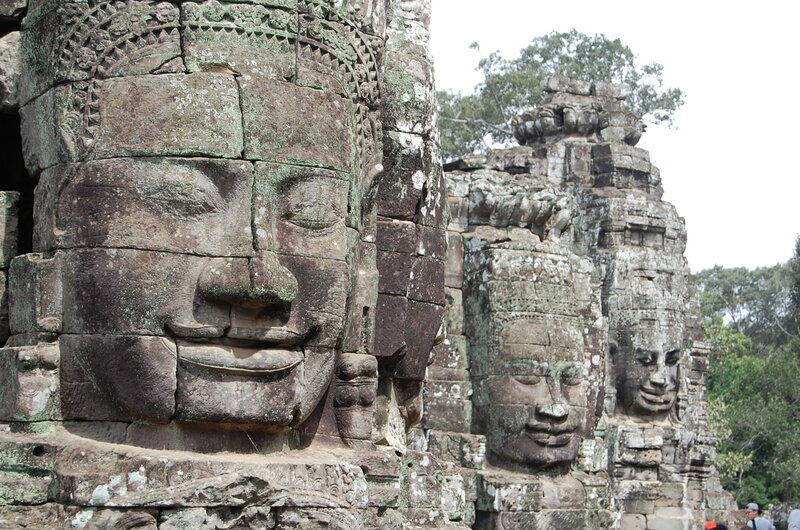 For decades I have wanted to see the giant Buddha faces at Angkor Wat. 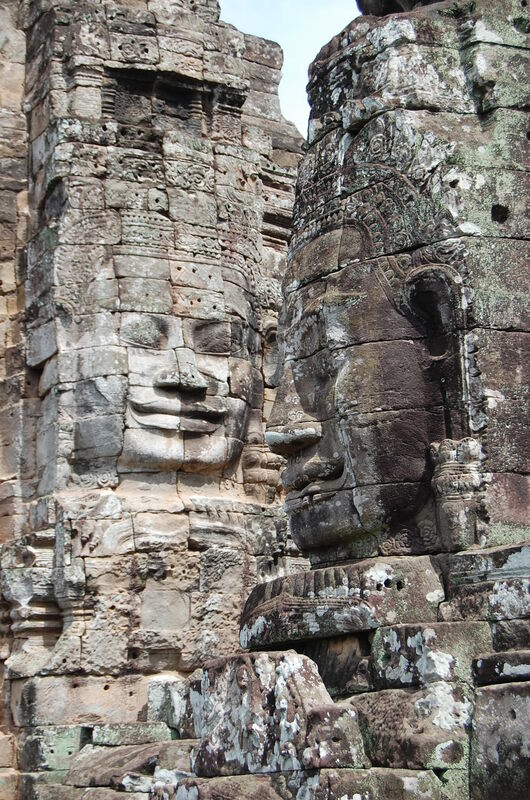 Actually they are on the Bayon temple at Angkor Thom, and I may have known this when I studied Asian Art as an undergrad but I had forgotten. Well I guess everyone wants to see this iconic site because it was a complete zoo. Yes it is incredibly beautiful and the faces are sublime, but who can enjoy it? Bus loads of tourists are crawling all over it, posing for pictures in front of the ‘most important’ icon according to the tour guides. There is no way to be left on your own to explore and discover. Sometimes as a tourist it is hard to avoid the tourist experience and see something in a genuine way. The sad part is, I feel like I missed out on seeing it when it was quiet. Leah went to see it on her own eight years ago and it was so quiet she had to look for someone to take a picture of her. I’m afraid that experience is no longer available even at sunrise. On the other hand, we were passing a temple on the side of the road one day, (they are everywhere!) and our driver asked if we should stop. 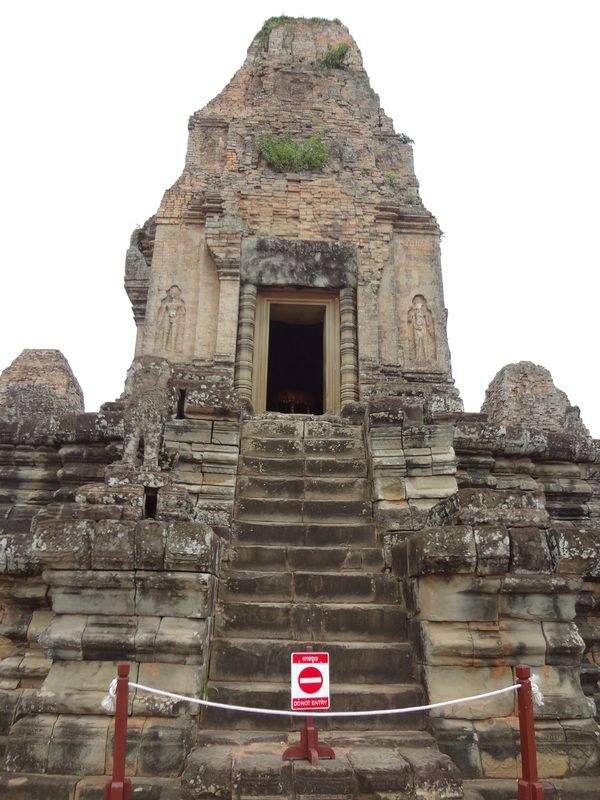 There were no buses, or line, or ticket checks, we just entered the temple and climbed to the top. 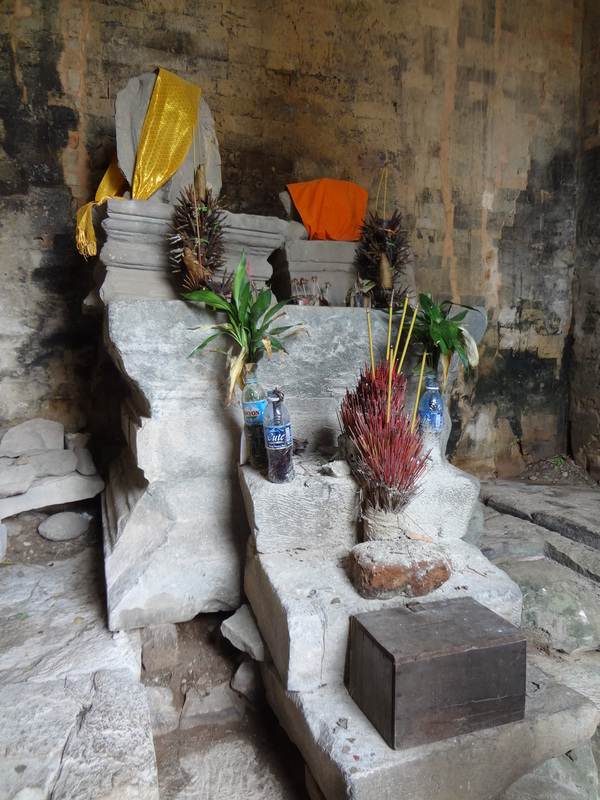 The temple of Pre Rup hasn’t been conserved much. Wooden brackets were holding corners in place and there were no wooden walkways or stairs. 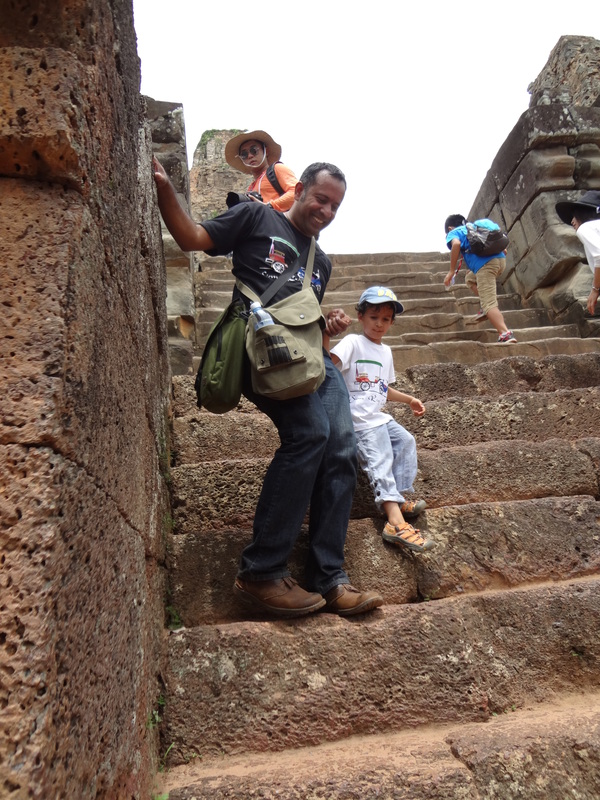 We climbed the original steps to the top and they were large and steep! With no railings and crumbling corners I held Ashwin’s hand tightly while Venkatesh sat with his sketchbook. 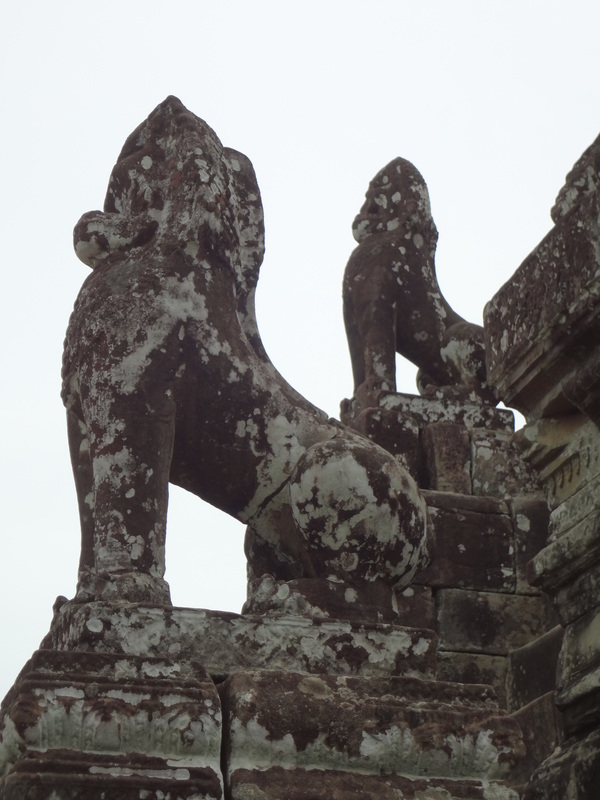 The Wat was surrounded by lion sculptures, each facing out like a sentry but missing its face. One of the small temples on top had a shrine with incense burning. A woman handed us each a stick of incense to add to the altar and I thought of my parents health as I added mine. We knew nothing about this temple before experiencing it, but that didn’t lessen the experience. It may have even added to it. All we had were our senses to absorb this incredible pile of stone. I love your descriptions of what you saw. It’s disappointing when you can’t enjoy a site properly, but sometimes the unexpected can be more enjoyable. Your photos are wonderful and colorful. What an experience you had. Hope Ashwin is recovering well. Looking forward to more Indiacloudhouse.